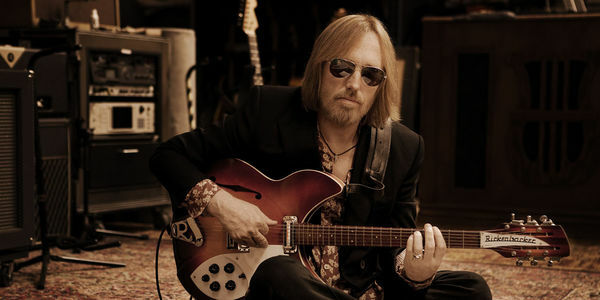 Tom Petty was the classic American song writer and deserves a statue built in his honor in his birthplace of Gainesville, Florida. His tragic death at the age of 66, following his triumphant final U.S. tour, has his fans in shock. This would be an appropriate way to celebrate and memorialize the influential, Rock and Roll Hall of Fame musician.